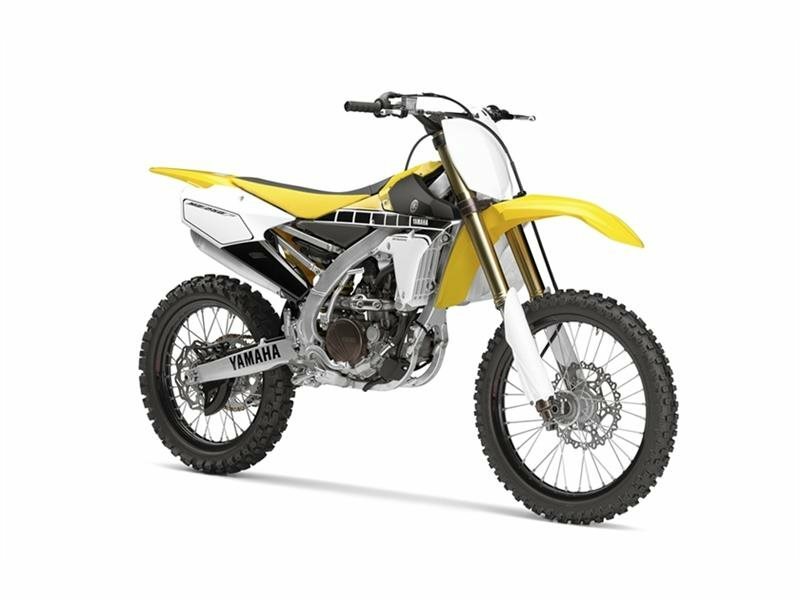 2016 Yamaha YZ250F 60th Anniversary Yellow, 60TH ANNIVERSARY EDITION - THE MOTOCROSS AND SUPERCROSS CHAMPION. A winner right out of the gate - multi-time magazine shootout winner, National MX Champion and West Region SX Champion. The YZ250F is even better for 2016.